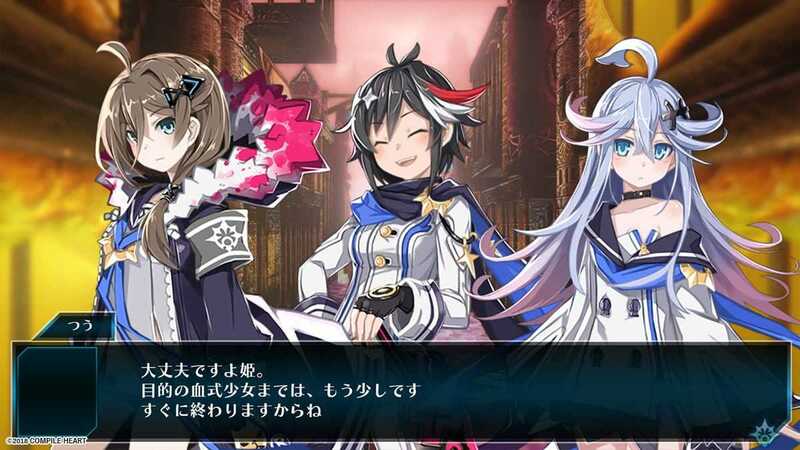 Mary Skelter 2 includes a full remake of the original Mary Skelter: Nightmares. The revisions made in Mary Skelter 2 are also reflected in the remake of Mary Skelter: Nightmares, making it even more enjoyable. Copyright © 2014 - 2019 SocksCap64, All Rights Reserved. Logos, Trademarks, Pictures Belongs To Their Respected Owners. Powered By WordPress. 106 Queries in 0.515 seconds.